The late UNC coach’s trust sent letters to about 180 former players this month informing them of the gift. 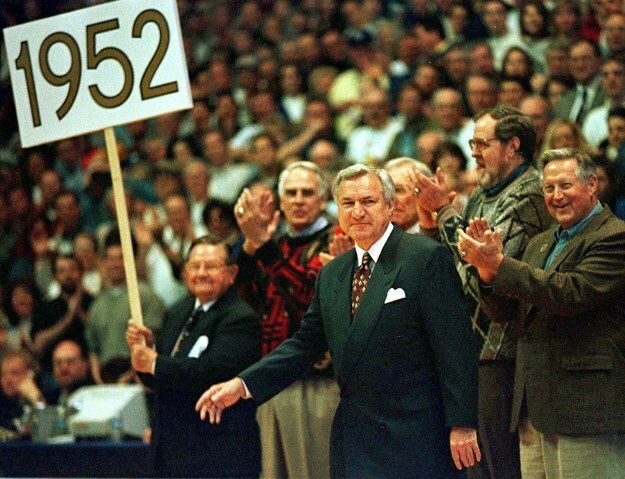 Legendary UNC men’s basketball coach Dean Smith passed away last month at age 83, but his players just got a reminder of how much he cared for them. One of the letters, to former player Dante Calabria, began circulating on Twitter on Thursday. The trustee confirmed the gift to the players to the Associated Press. Former player Serge Zwikker told ESPN he was incredibly moved by the gesture. 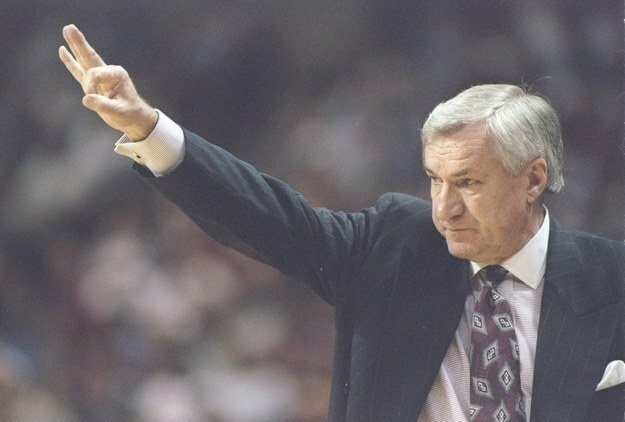 Smith coached the Tar Heels from 1961 to 1997, and led them to two national championship victories.